The actor, known for enacting a wide variety of roles in his illustrious career, is ready to traverse into a new territory with GHANJINI 2. In fact, every time Sikander Sanam starrer is about to release, it turns into an event. 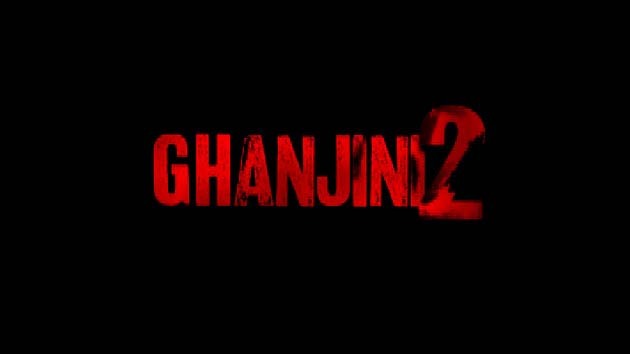 The keenly anticipated GHANJINI 2 hit headlines. Right from news channels to newspapers to blogs, GHANJINI 2 is the topic of discussion within and outside the industry.